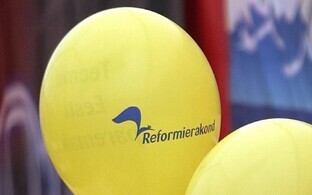 According to recent opinion polls, oppostion Reform Party (Reformierakond), though still the most popular party with the electorate, has seen a slight downturn in support, with junior coalition party, the left-leaning Social Democrats (Sotsiaaldemokraadid) heading in the opposite direction. For most other parties the sitation has remained stable although the conservative IRL (Isamaa ja Res Publica) party, also in the coalition, have seen a slight improvement in its position too. These developments have had the effect of stengthening the overall support of the coalition government to a 40% approval rating as against 48% for the opposition parties in total. Whilst this gap is still large, it is an improvement for the government on April's polls where total support for the coalition government parties and opposition parties stood at 36% and 50% respectively (support for non-represented parties like the Greens acccount for much of the remainder). 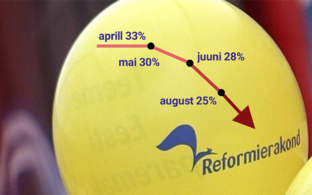 The research, commissioned by ERR and conducted by market pollsters Turu-uuringute AS through the first half of May, revealed that Reform remained the most popular party in the land with 30% of those canvassed, though this was 3% down on the previous month. If this continued it would reverse the trend set since late last year of a steady rise in popularity for Reform, from 22% of those polled by the same company in November 2017 to today's figure. 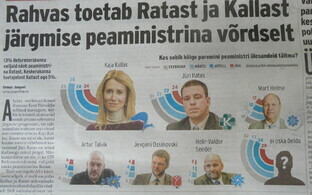 As noted Reform are not in the current coalition government, but hold the largest amound of seats of any party in the Estonian parliament (Riigikogu) at present and elected a new leader, Kaja Kallas, in April. Amongst the three parties that make up the coalition, the two junior parties, the Social Democrats and IRL have seen an upturn in fortunes. 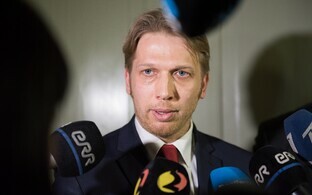 Both parties had hovered close to, or in IRL's case below, the electoral threshold of 5% in Turu-uuringute AS research in recent weeks; in other words were they to get the same proportion of support in an actual parliamentary election as they did in the polls they would not only be out of office but would have no parliamentary seats at all. However, in the latest round of research, support for the Social Democrats had risen to 9% and IRL are back in the game at 5%. The larger coalition party, The Centre Party (Keskerakond), from whose ranks the current Prime Minister Jüri Ratas comes, saw no change in support at 26% of respondees, a figure they have remained at for the last three months. 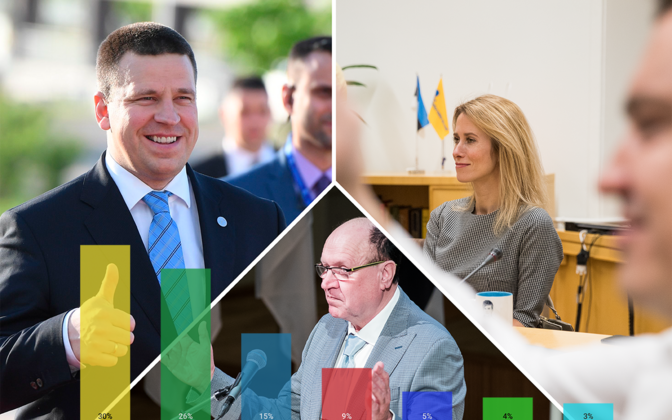 Of the remaining opposition parties, the Conservative People's Party of Estonia (EKRE) sees a support rating of 15% and the Free Party (Vabaerakond), who recently also elected a new leader, now dip below the threshold level at 3% of support. This is actually lower than the Green Party's level of support (4% according to the research), a party with no seats in the current Parliament. Turu-uuringute AS market research polls just over 1,00 people face-to-face on their political preferences, with a margin of error of +/- 3%. Twenty eight per cent of those interviewed stated that they were neutral, undecided/uninformed or do not wish to divulge their views. 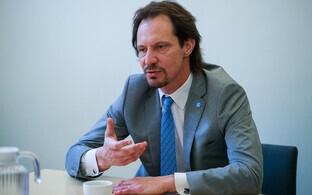 The research is conducted regularly to give a clear and up-to-date picture of the electoral support landscape in Estonia.